The Asian American Writers’ Workshop is the preeminent national arts nonprofit dedicated to the belief that Asian American stories deserve to be told. Our fellowships materially improve the lives of emerging writers of color through an innovative mix of re-granting, publication, and career development. Through our fellowships, we aim to nurture writers, activists, and intellectuals so they can dream a new American mythology beyond segregation, immigrant exclusion, and Islamophobia. 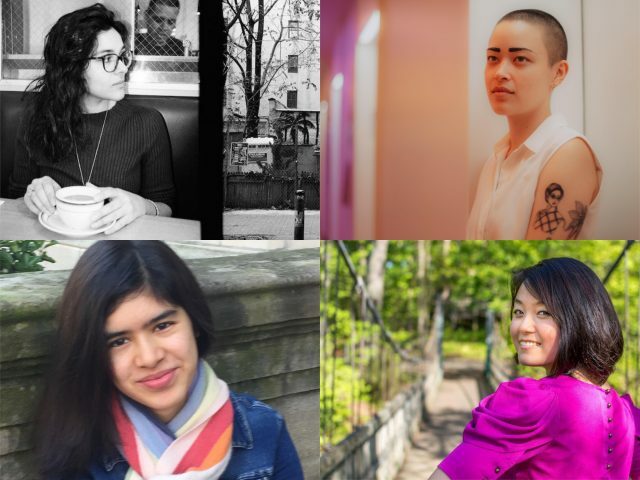 The Margins Fellowship is an opportunity for emerging Asian American poets, fiction writers, and creative nonfiction writers to build a home for their work on the Asian American Writers’ Workshop’s online magazine The Margins, receive guidance and support for their careers, and build community with fellow writers at AAWW. This year through the Margins Fellowship we have the privilege to support four writers who will develop a body of work in fiction, poetry, or creative nonfiction around a project they have proposed. 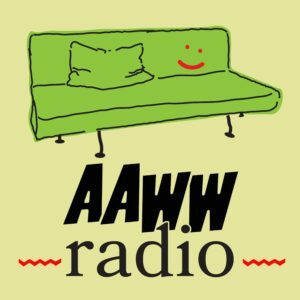 Each will receive a $5,000 grant, publication opportunities in The Margins, residency time at the Millay Colony for the Arts, writing space at AAWW’s offices in the Flatiron, and guidance and mentorship from writers and editors. These four writers will spend the year working on a novella exploring the gray space between what is inherited, what is coerced, and what we choose; a collection of essays on the insight sea creatures can offer the queer daughter of an immigrant; a poetry collection on displacement and ways to find home in the body; and a multigenerational novel of a Chinese American family against the backdrop of urban upheaval in Brooklyn. We’re excited to announce our 2019-2020 fellows. Read about them below, and follow their work in The Margins. 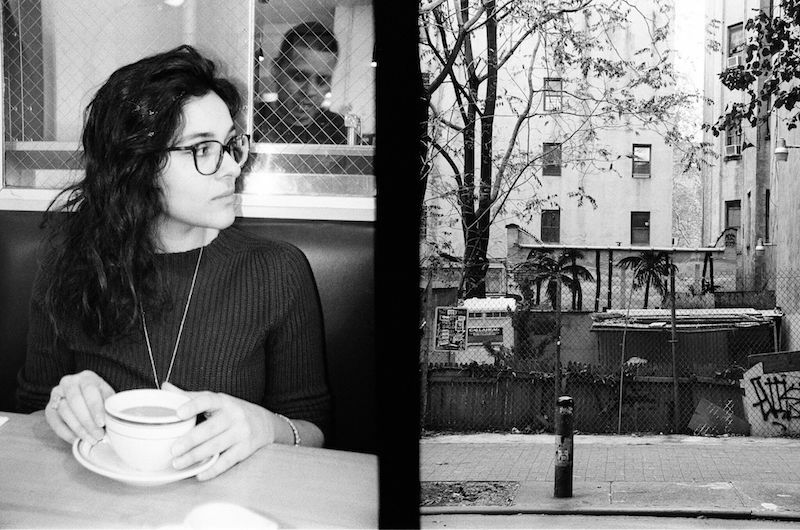 Amanda is an Iranian American short story writer currently living in Brooklyn. Born in the United States, she spent her childhood moving between various U.S. states and countries in the Persian Gulf. She holds degrees in Film, Religious Studies, and Creative Writing. As the mixed daughter of an Iranian immigrant and a white American, a third-culture kid, and a perpetually anxious millennial, her work tends to feature hybridity, mongrelized forms of myths pulled from a transnational inventory, and issues of moral complicity as a modern/American person. Her work is forthcoming from The Colorado Review and PaperDarts. During her time as a Margins Fellow, Amanda hopes to become better acquainted with the literary community of the city she has lived in for almost 10 years and to continue work on her longest project to date: a novella that focuses on the struggle between the intellectual-self and animal-self as well as the gray space between what is inherited, what is coerced, and what we actually have the ability to choose for ourselves. Sabrina Imbler is a queer, half-Chinese essayist and journalist. 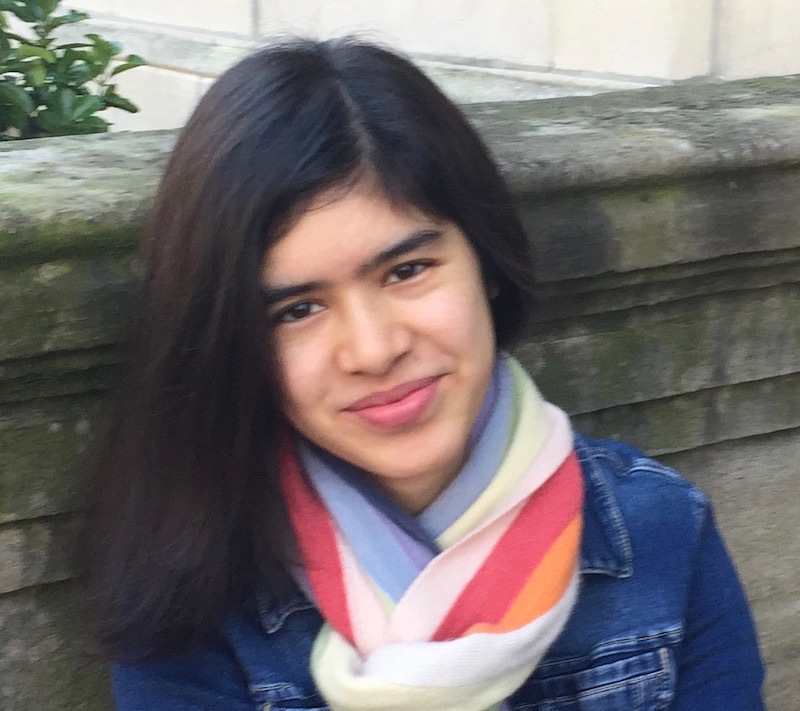 She wrote the monthly “My Life in Sea Creatures” column at Catapult, which explores what insight sea creatures can offer on what it’s like to be the queer daughter of an immigrant in America. She is a recipient of the Yi Dae Up fellowship in nonfiction from the Jack Jones Literary Arts retreat and the inaugural Jane Hoppen residency at Paragraph, and she has attended Tin House. She is also a staff writer for Wirecutter and her reporting has appeared in Slate, Audubon, Scientific American, and The Big Roundtable, among others. 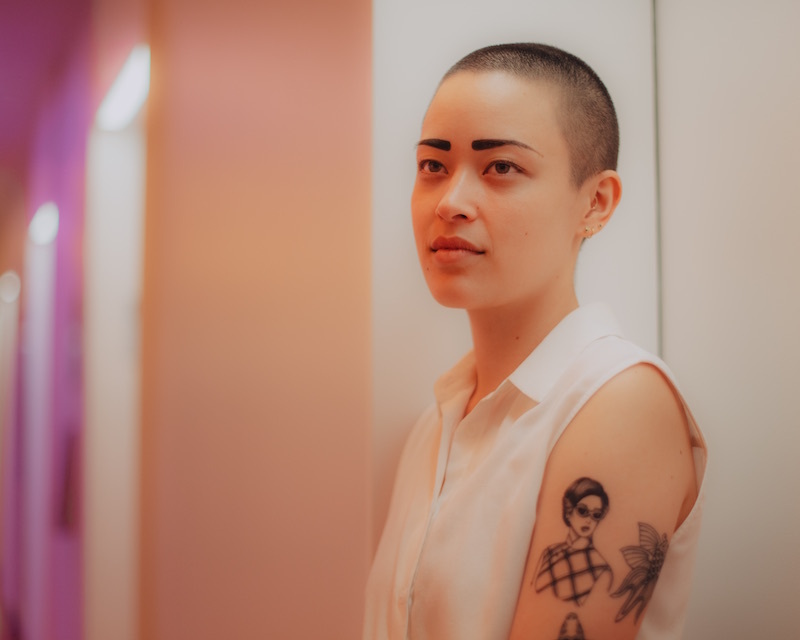 In her work, Sabrina hopes to shape a new kind of nature writing, rejecting the traditional white man nature diary in favor of a mixed, queer, and compassionate lens. She most frequently queers the ocean and marine life but hopes soon to queer the following topics: fruit, volcanology, magnets, public transportation, and fossils. In her fellowship year, she will be working on an essay collection inspired by her Catapult column. The first (and largest) essay she hopes to tackle is a story of diaspora, twinning her grandmother’s escape from occupied China with the migration of a prehistoric fish. 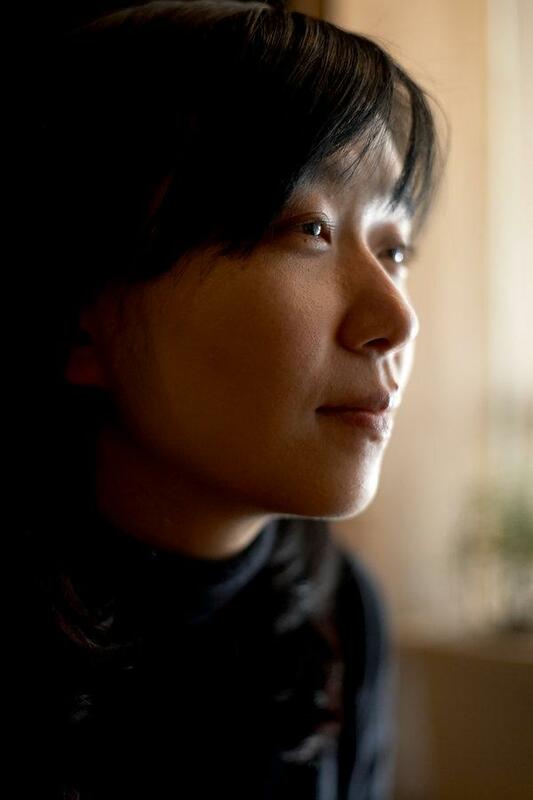 Yuxi Lin is a Chinese American poet and writer, born in Fujian and raised in the suburbs of Philadelphia. Ever since immigrating to the United States at the age of twelve, she has been fascinated by language as a vehicle for longing. 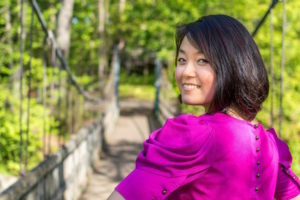 After graduating from Davidson College as a Belk Scholar with a BA in English and Economics, Yuxi worked as a management consultant and a teacher before deciding to pursue her MFA in Creative Writing at NYU, where she was a Lillian Vernon Fellow. This year, Yuxi will be working on a poetry manuscript that focuses on displacement and explores ways to find a home in the body. In particular, she is interested in the transformative power of language post-trauma. Drawing on childhood memories and interdisciplinary research, she experiments with the boundaries of lyric, from personal narratives to highly associative styles. 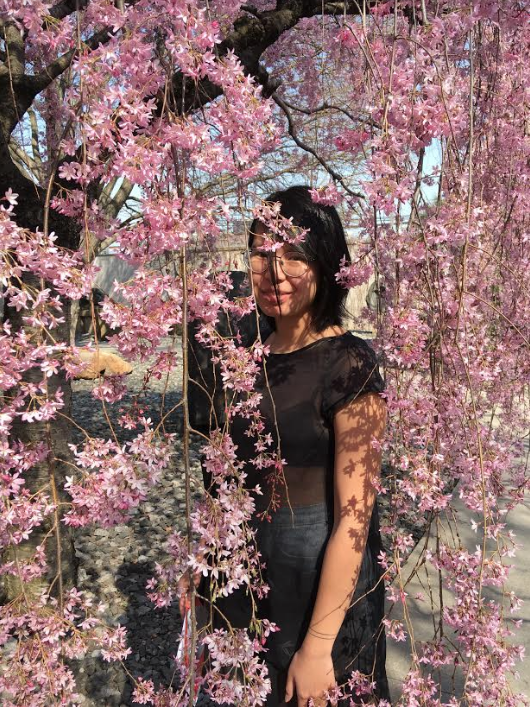 Yuxi’s writing has appeared in The Southern Review, Epiphany, The Electric Literature, Cosmonauts Avenue, Tinderbox Poetry Journal, and elsewhere. In 2018, she was selected as a winner of the Breakout 8 Writers Prize. You can follow her on Instagram @yuximerollin. 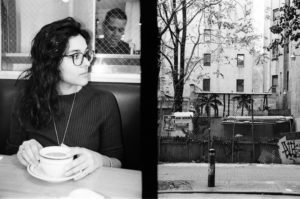 Abigail Savitch-Lew is a fiction writer and journalist born and raised in Brooklyn, of Chinese and Jewish descent. Her fiction draws on family history and journalistic research to explore topics such as land use policy and displacement, activists’ struggles against racism and capitalism, and the social costs of the American Dream. As the product of an interracial, interclass marriage, she is driven to create spaces in which characters with different world views and experiences are forced to confront and negotiate with one another. Since graduating from Brown University with a B.A. in Literary Arts, Savitch-Lew has written longform articles for publications including YES! Magazine, Colorlines, Jacobin, The Nation, and Dissent magazine. She is a former staff reporter for City Limits and a three-time winner of an Ippies award from CUNY’s Center for Community and Ethnic Media. 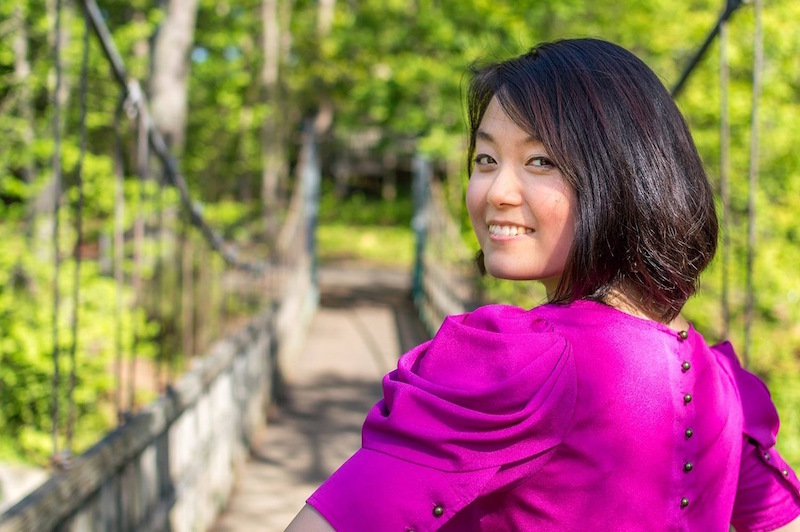 She intends to spend her fellowship year revising her first novel, which focuses on four generations of a Chinese American family in Brooklyn as the borough is transformed by modernist planning, white flight, ghettoization, and gentrification. Weaving magical realism with historic fact, the novel contemplates generation gaps within immigrant families, anti-Blackness in Chinese communities, and the relationship of biracial identity to the myth of a post-racial America.